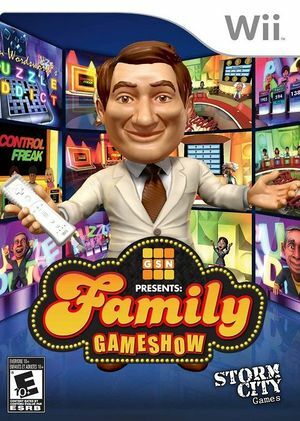 Grab your Wii Remote and become a contestant in the amazing world of Family GameShow. The Gameshow Channel is packed with quizzes that will test your logic, numeracy and general knowledge skills. Entertain the entire family. With children vs.. adult mode everyone can play to win. Each show is presented by its own charismatic host. The channel is anchored by Larry Lightfoot, the super smooth TV host. The graph below charts the compatibility with Family GameShow since Dolphin's 2.0 release, listing revisions only where a compatibility change occurred.